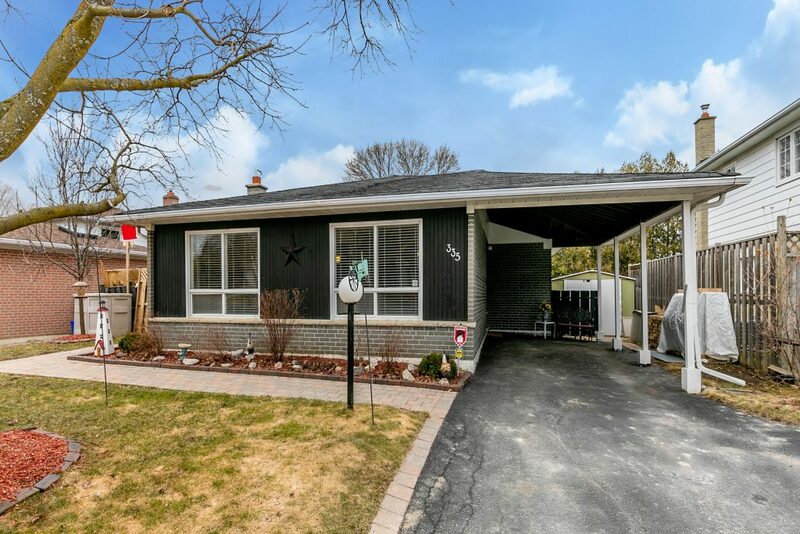 Lovely Detached Bungalow Surrounded By Mature Trees On A Quiet Street In Central Newmarket! This Home Features A Bright Eat-In Kitchen With New Cabinets, Granite Countertops & Walk-Out To Stunning Fenced Backyard Complete With Inground Pool, Hot Tub & Newer Deck. Finished Basement With Cozy Fireplace & Wet Bar. Recent Upgrades Include Furnace, Air Conditioning, Electrical Panel & Water Tank. 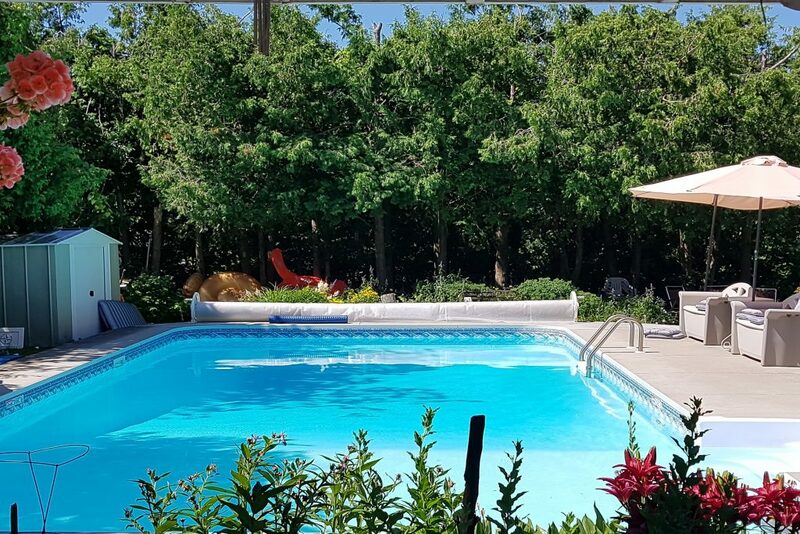 Great Location Close to Main Street, Fairy Lake & All Amenities – A Must See! Approximate Size: 1245 Sq. Ft.